LAURA JANSONS, Psy.D. is a Licensed Clinical Psychologist. Dr. Jansons specializes in the assessment and treatment of anxiety, depression and disorders of inhibition, from ADHD to substance abuse to overspending to overeating. She specializes in motivational interviewing, positive psychology and has a style that balances between staying focused in the present and being goal directed. She provides both psychological personality assessment and neuropsychological assessment. 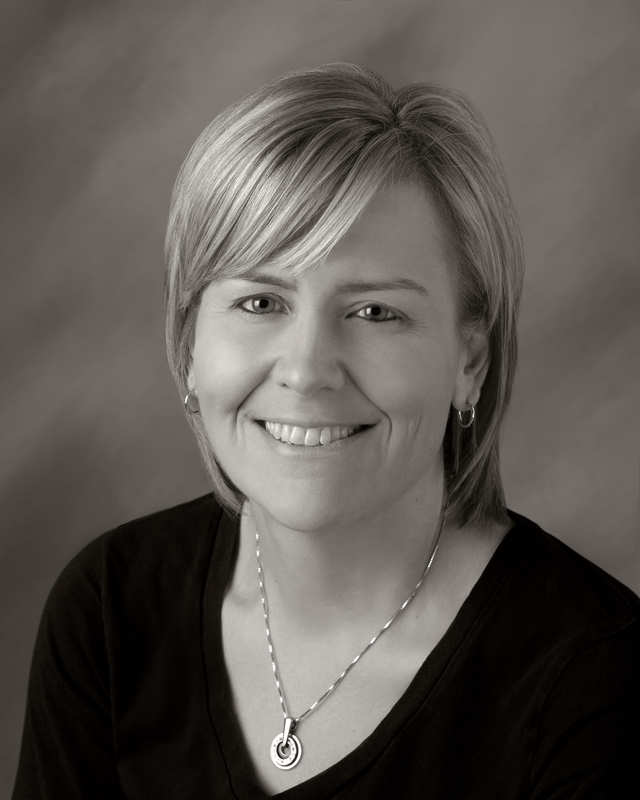 Dr. Jansons began her career in Peoria, Illinois in 1990. She earned her Master’s degree in Human Development Counseling from Bradley University and her Marriage and Family Therapy Certificate from Western Illinois University. Her doctorate is from the Illinois School of Professional Psychology. Her Neuropsychology Certificate Training is from Fielding Graduate University. Dr. Jansons worked for a number of community agency programs as a diagnostician and an individual and family therapist. She has provided Individual, Family, Couple Therapy. She ran groups in pain management, addiction, trauma survival, and weight management. While Supervisor of Psychological Testing and Student Training at a community agency in rural Illinois Dr. Jansons has trained students from a variety of disciplines including Clinical Psychologist, Physician’s Assistant, Clinical Social Work, and Addictions Counselor. She was an affiliate instructor at Bradley University. Dr. Jansons consults for surgery programs in the Chicagoland and Northern Illinois area providing psychological evaluations and treatment pre- and post-surgery. Many of her consultations are for the Center of Excellence programs with the BMI clinic at Silver Cross Hospital in Joliet, IL and Alexian Brothers affiliated Suburban Surgical Care Specialists in Hoffman Estates, IL. She is engaged with the multi-disciplinary team at Alexian Brother’s Medical Group. She provides evaluation and treatment for a variety of patients. She is priviledged at ABBH, Alexian Brothers Behavioral Health Hospital. Dr. Jansons provides forensic evaluations for both Neuropsychological and Psychological Assessment. Dr.Jansons has recieved Life Coach training, skills that have been invaluable in working with people who are pursuing lifestyle change. She has been a consultant for A & E Cable show, “Intervention” .She is considered a Substance Abuse Expert (SAE) for the Nuclear Regulatory Commission and provides substance abuse evaluations for nuclear power plant employees. She presented Nutrition and Weight Management for the 2011 Women’s Symposium. She is an Associate Member of the American Society for Metabolic and Bariatric Surgery (ASMBS).She regularly teaches classes and holds therapeutic groups on the concept of Mindfulness, Cognitive Behavioral Therapy, Motivational Interviewing, Psychoeducational Skills Building, Relaxation Training, Distress Tolerance, and Radical Acceptance. Her most recent presentation, February 2014, has been at the Neuroscience Center in Deerfield, IL on the topic of Neural Network Dynamics.